كثيرا ما يستخدم الزجاج للرفوف في خزائن العرض. رفوف زجاجية تسمح للضوء بالمرور والكثير من المميزات للزجاج التي لا تخفى على احد ..
better illuminate the entire cabinet interior. They eliminate the hard shadows cast by wood shelves. Glass is a good choice for a tabletop when the base is the focal point. If you’ve poured your heart and soul into a beautiful base, you don’t want to bury it under a solid wood top. 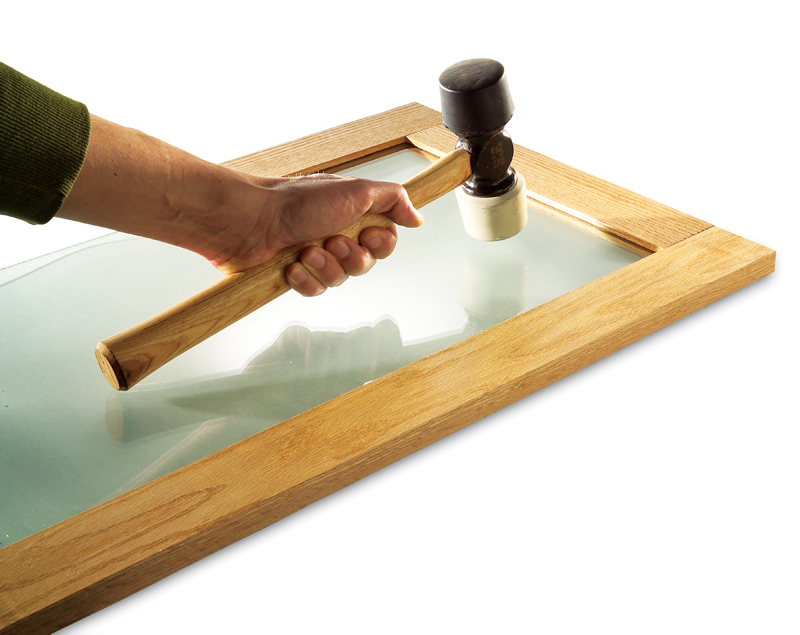 This story will introduce you to the basics of selecting and buying glass for your projects. We’ll review the different types of glass, edge treatments and thicknesses so you’ll know what to ask for when you walk into your local glass supplier. لقد حقق الزجاج نجاحا كبيرا. عند ابتكار طريقة التقسية وذلك عند تعرضه لضرب (كسر) يتحول إلى قطع صغير آمنة ، وهذا سبب تفضيله عن الزجاج العادي الذي ينكسر إلى حروف حادة ، من الممكن أن تسبب إصابات. 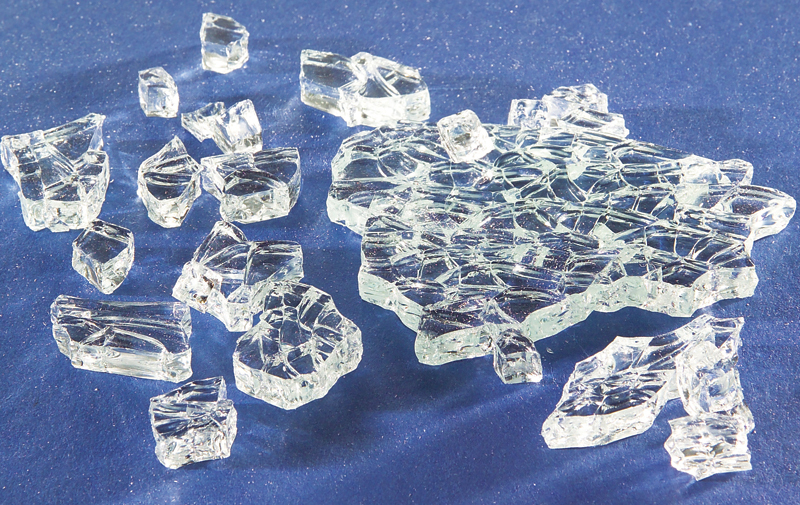 Tempered glass can take a hit. 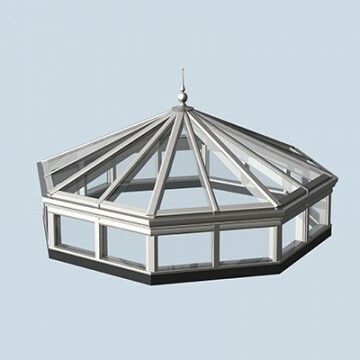 It has twice the impact resistance of plate glass. However, this is true only on the face of the glass. 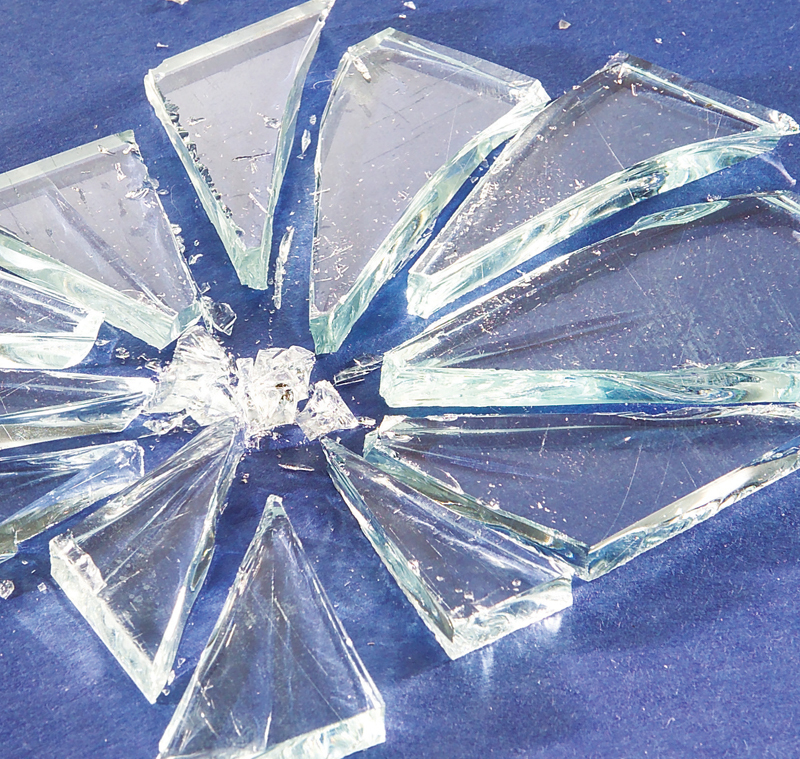 Tempered glass is actually more prone to shattering when struck on its edge. That’s why tempered glass is not recommended for shelving even though it can carry four times the weight of plate glass.